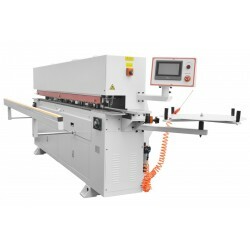 The HY type cabin edge bending machines are characterised by professionality and are designed for production plants of high amount of labour as well as for medium joiner’s workshops. Great possibilities at very affordable price. Thanks to it the perfect operating comfort and failure-free operation are secured. 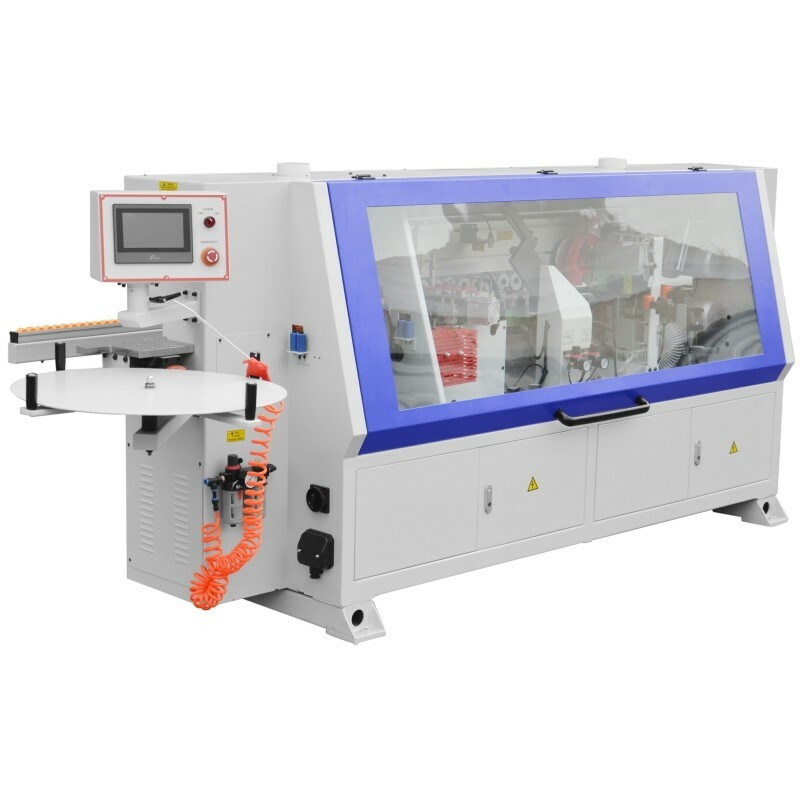 The unquestionable chief asset of the HY260J edge bending machine is simple construction and intuitive operation. Glue applying on board edge. 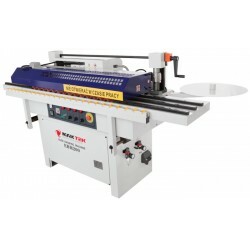 Cutting off border front and end by means of disk saws flush with the board. Glue excess longitudinal milling flush with board. Border full rounding of 0.4 to 3 mm thickness. 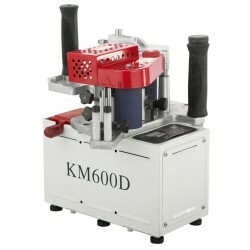 Scraping – border quality control after milling. 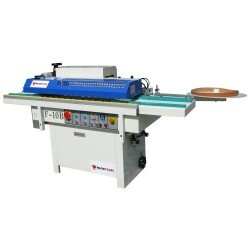 A professional edge bending machine for wood, PVC, ABS and ETC boards. 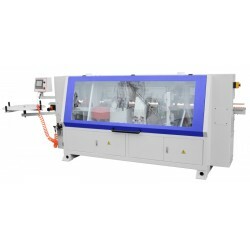 The automatic edge bending machine ready covers on four sides. 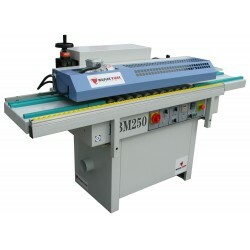 The machines serve for straight and curved elements. 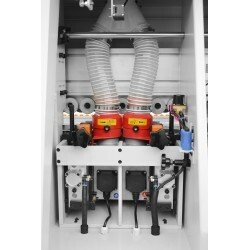 A multifunctional machine securing material complex working, i.e. milling, covering, polishing. 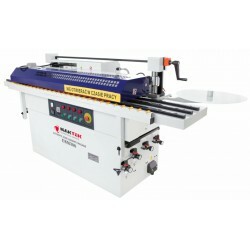 The edge bending machine serves for “ready covering” of furniture element edges traditionally with the border of elastofol (standron) as well as with PVC and ABS borders. The border maximal thickness cannot exceed 3 mm. 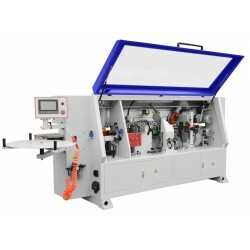 The HY type cabin edge bending machines are characterised by professionality and are designed for production plants of high amount of labour as well as for medium joiner’s workshops. Great possibilities at very affordable price. Thanks to it the perfect operating comfort and failure-free operation are secured. 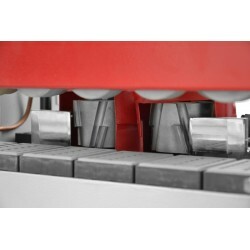 The unquestionable chief asset of the HY260 edge bending machine is simple construction and intuitive operation. The No. 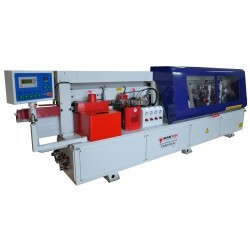 1 edge bending machine in Poland. 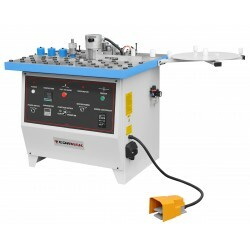 These edge bending machines have a double adhesive application system. 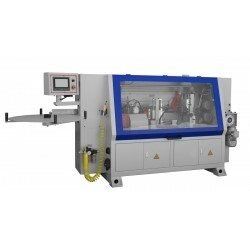 Automatic edge bending machine EBM 1000. An industrial combine. An automatic edge bending machine EBM 250 covering and treating 4 sides. 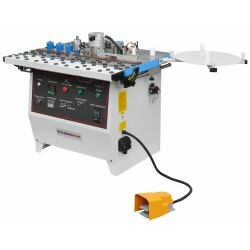 The edge bending machine serves for ready covering of furniture element edges traditionally with an elastofol (standotron) border as well as with PVC and ABS borders. The border maximal thickness cannot exceed 3 mm. 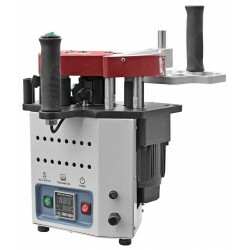 A reliable, failure-free and the best semi-automatic edge bending machine in its class. The machine covers rectilinearly and curvilineal. A professional edge bending machine. 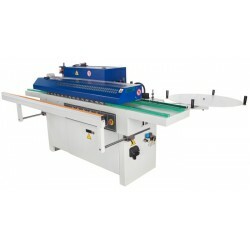 The machine is designed for straight and curved elements covering. 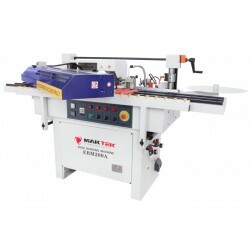 An ideal edge bending machine for medium and big workshops and joiner’s shops. 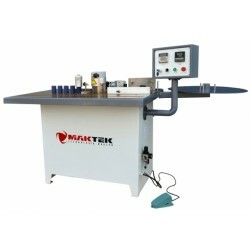 A mobile hand edge bending machine designed for covering with natural border and of plastics e.g. PVC, ABS etc.